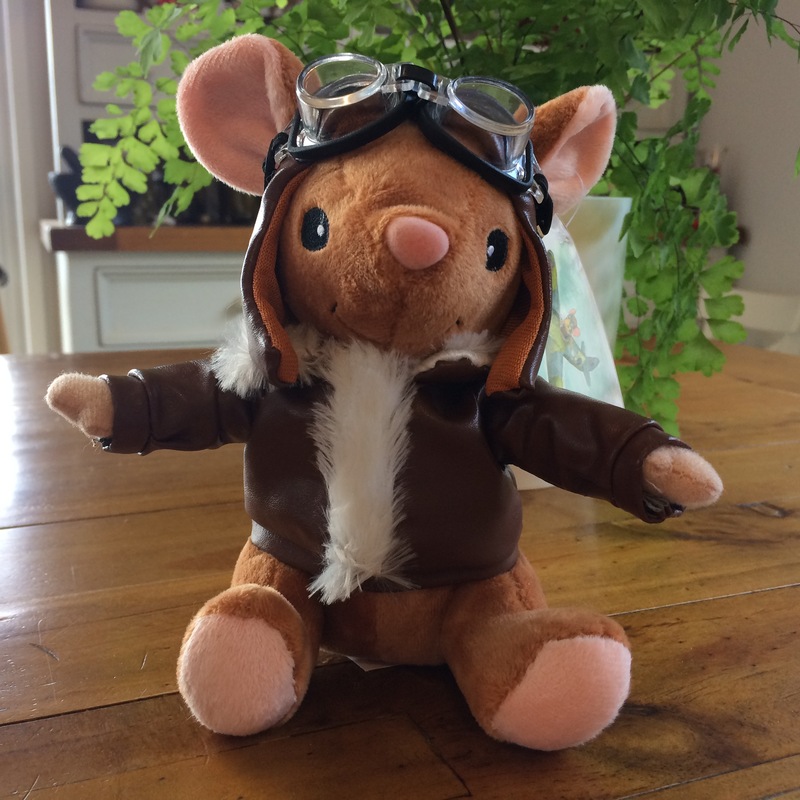 We are very proud to announce that our William Brambleberry is now available as a snuggable, huggable toy. 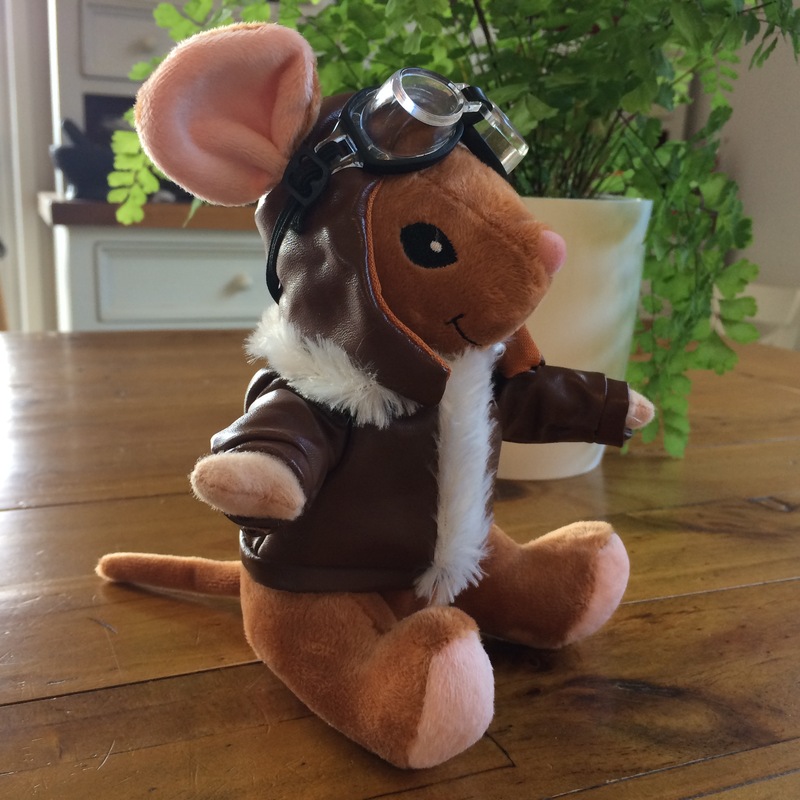 You can take your own aviator mouse home by visiting the Shop. 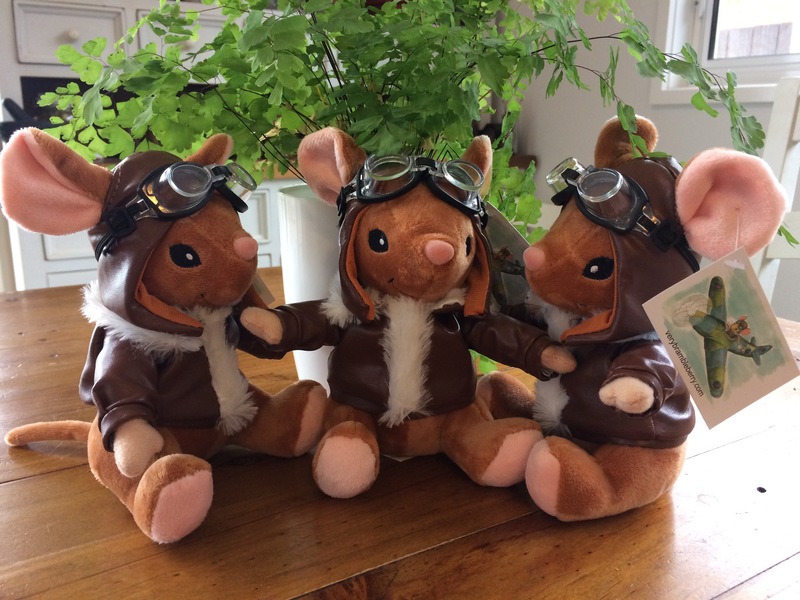 I hope you love him as much as we do! 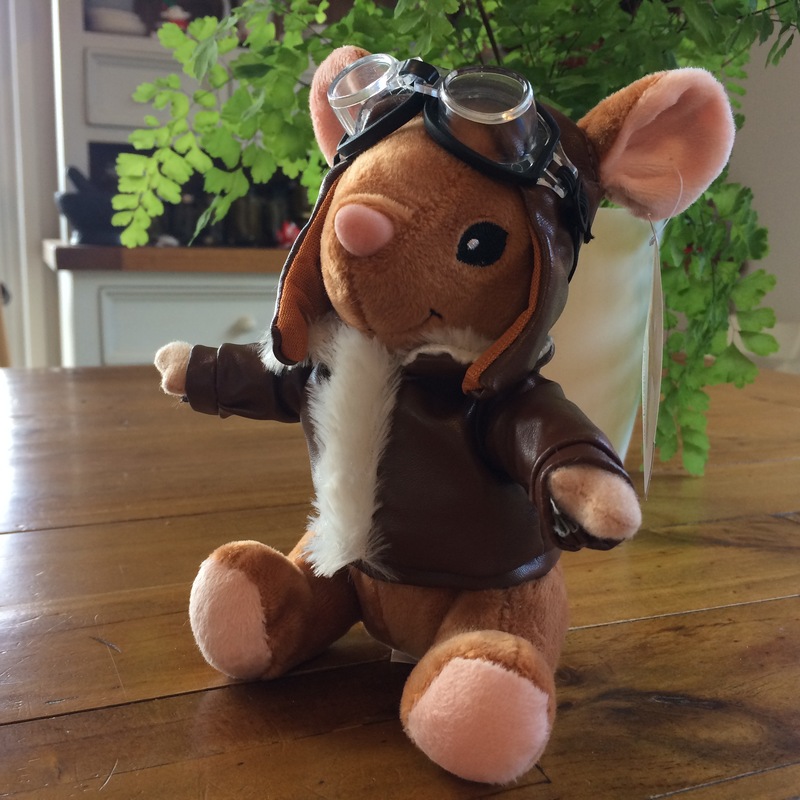 William Brambleberry soft toy was produced with the help of Australian toy importer and wholesaler Elka, and manufactured in China to Australian Safety Standards. 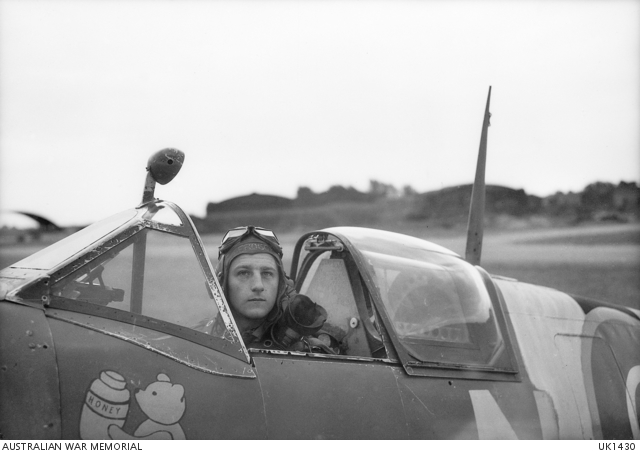 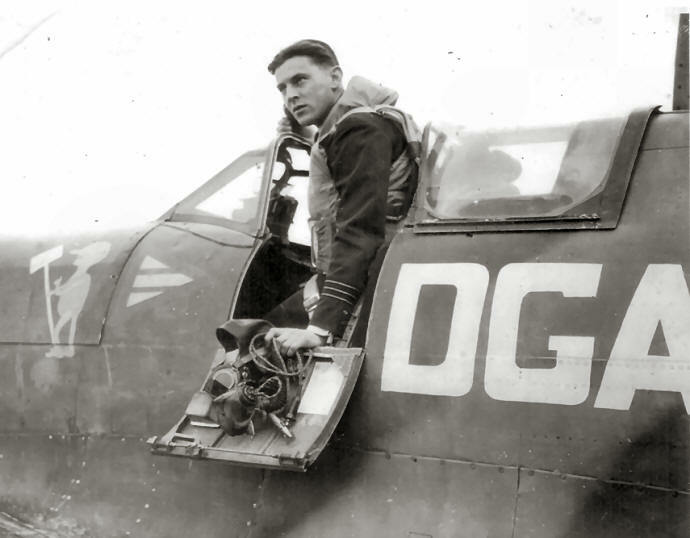 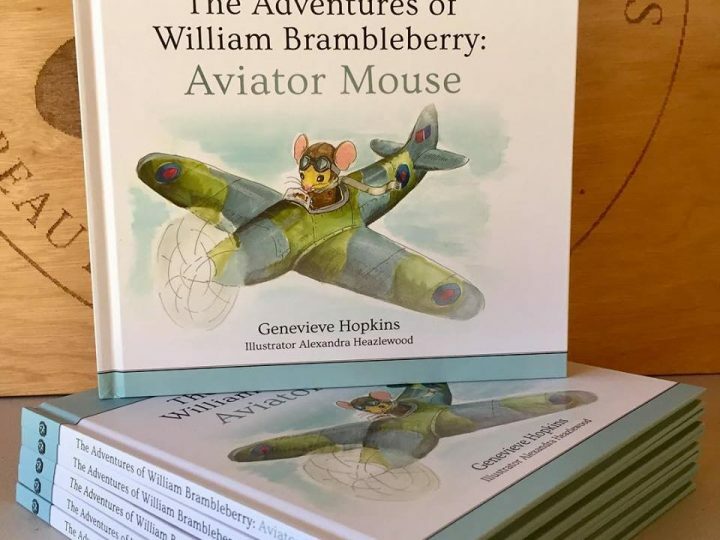 As with ‘The Adventures of William Brambleberry: Aviator Mouse’ book, 10% of all sales are donated to Solider On, helping Australia’s wounded warriors.